36-inch x 50 ft. 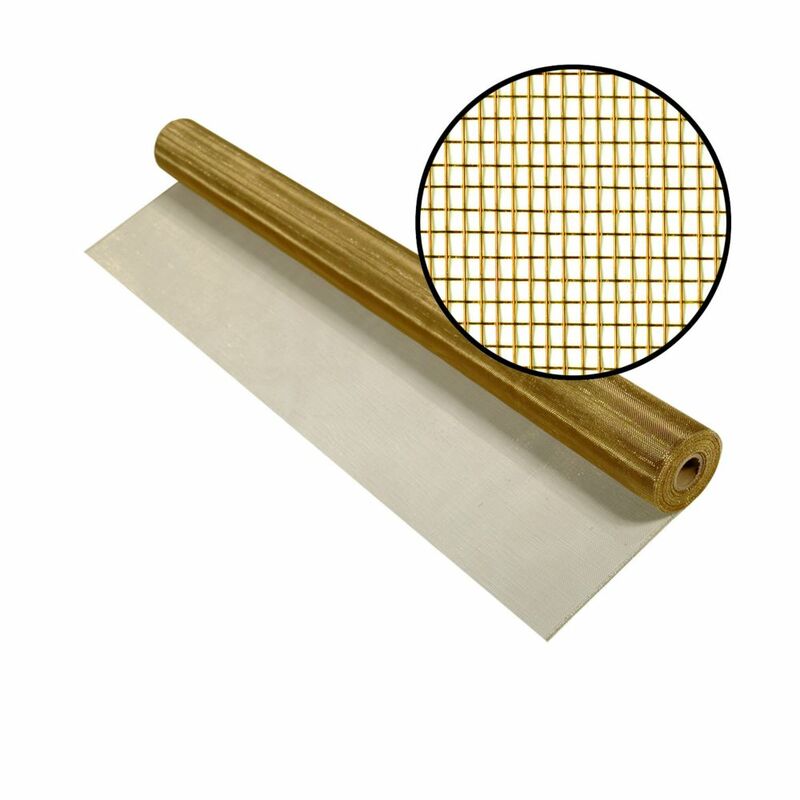 Bronze Screen A distinctive screening alternative, Bronze metal screen provides strength and durability. It is an excellent choice for inland and coastal areas, and weathers to a beautiful dark bronze finish. It is the longest lasting choice for screening, often showcased on historic homes and buildings and on unique architectural accents.